All packaging operations are available in-house to reduce your workload, lead-time while improving overall quality and product presentation. 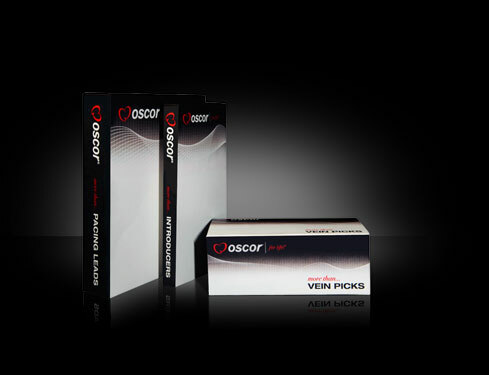 Oscor performs turnkey packaging solutions at its Palm Harbor and Dominican Republic operations the perfect solution for your domestic US and international distributions needs. All packaging is validated according to FDA and ISO standards. Oscor has it’s own in-house marketing team to serve all of your needs. We have on site a professional packaging engineering team and photographers with state of the art equipment specialized for high-resolution device presentation – including its own label and barcode design department.